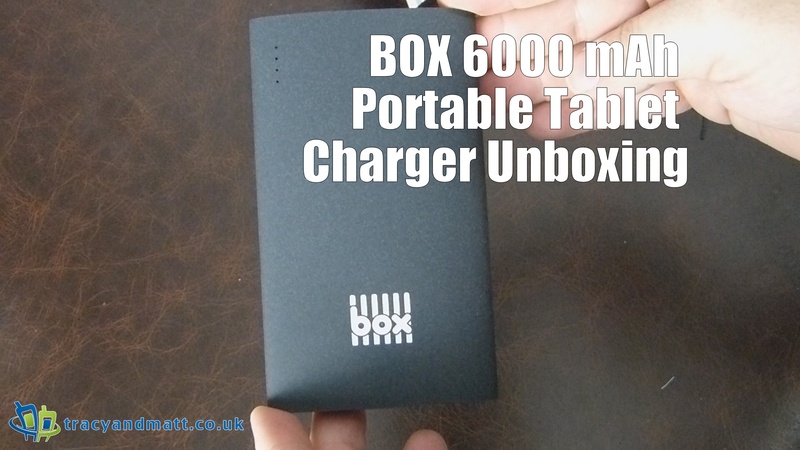 A little something from Box, this portable charger packs enough charge to handle a tablet on the go, were many lack the capacity to. In addition, a second USB allows for another device to be hooked up and a combined output of 2.4A. Internally, an IC (Intelligent Charge Circuit) chip has been built in to automatically detect the correct charge level of the device.